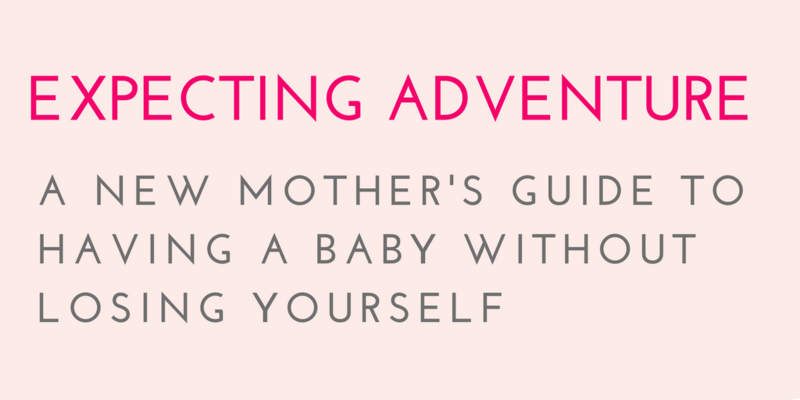 Is it possible to become a mother without 'losing yourself'? As a new mother, you want to fully embrace the journey of motherhood, but perhaps you're worried about the impact this will have on your identity and ability to get things done. You have things you love to do, dreams and goals that are part of your identity and you definitely don't want to give that up just because you're being a mother! 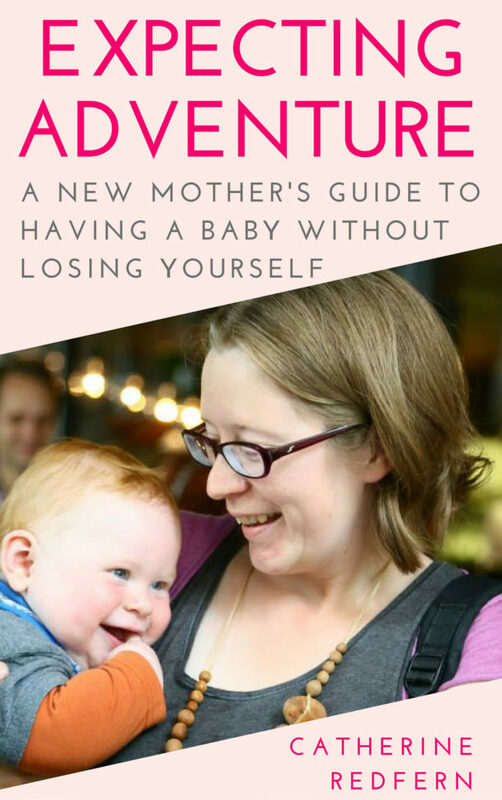 This book is about that balancing act: about loving being a new mother and looking after your new baby without losing yourself in the process. Part mindset and part productivity strategies, in this book I share the lessons I've learned from my own experience and from the experiences of many other mothers who are also artists, bloggers, writers, entrepreneurs, and more. This book is for you if you are excited about becoming a mother but worried that it might swallow you up. It's for you if you were ever put off from having children because you get the feeling that you'll inevitably lose yourself. It's for you if you refuse to believe that becoming a mother means giving up on your dreams.